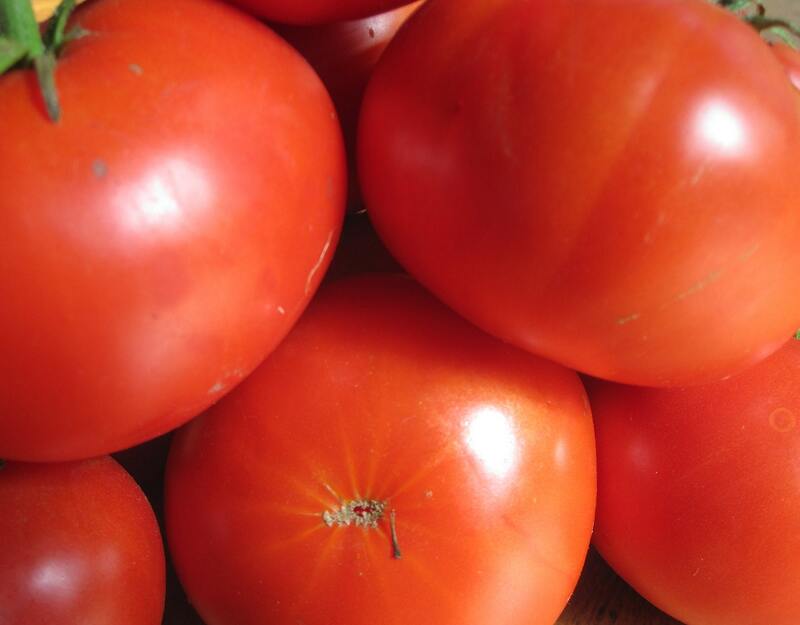 Gourmet red-red tomatoes — “best tomato I’ve ever tasted”, according to one Bay Area food writer. Not a shy bearer, either, Greek Asimina churns out medium-sized tomatoes early in the season right up until frost. Fruits are round to modestly fluted, and bear in loose clusters. In cool weather or heat, Asimina retains its full-bodied flavor. Equally great as a slicer, in salads, or cooked into sauce. Available nowhere else that we know, Greek Asimina is a great tomato for those with epicurean tastes, which means pretty much everyone. It’s not the largest, though it might be the reddest, and it bears among the longest of all our tomatoes. Culture: Start seeds indoors six weeks before last frost. Good soil, full sun, and they’ll appreciate caging or staking. suuuper service besten dank gerne wiedermal!